The Pen & Ink Project is the clothing line of the tattoo side of our business. We will bring you clothing, from the mind of our tattoo artist and friends. We also have the female side of the project Inkd & lippy. 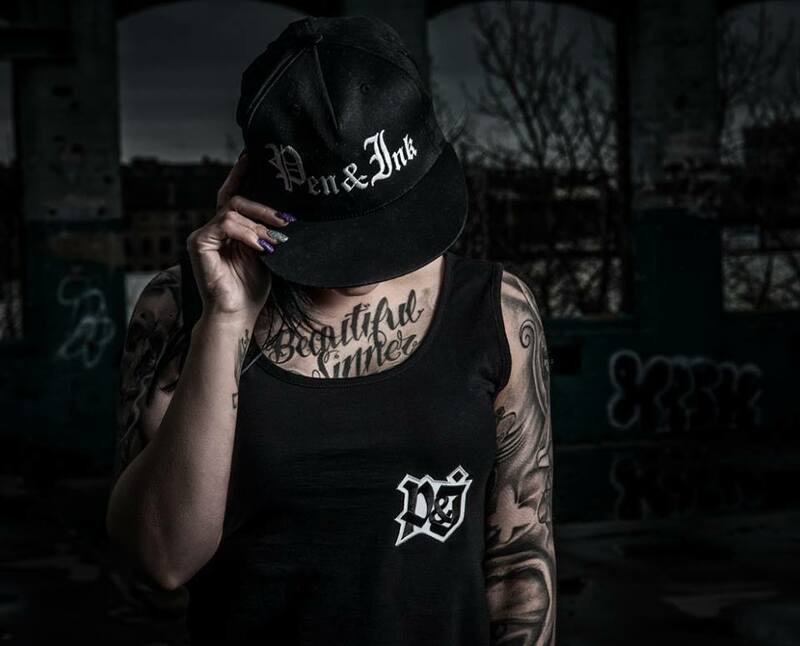 We will be bringing back old classic we released back when we started called the vintage P&I range, the Inkd and lippy range, our P&I kids range, as well as our new contreversal range, would you have, inspired by the views of society on inked people. Our shop will also stock one off artworks, designed and completed by our tattoo artist owner. DONT FOLLOW THE RULES, BREAK THEM!!! !